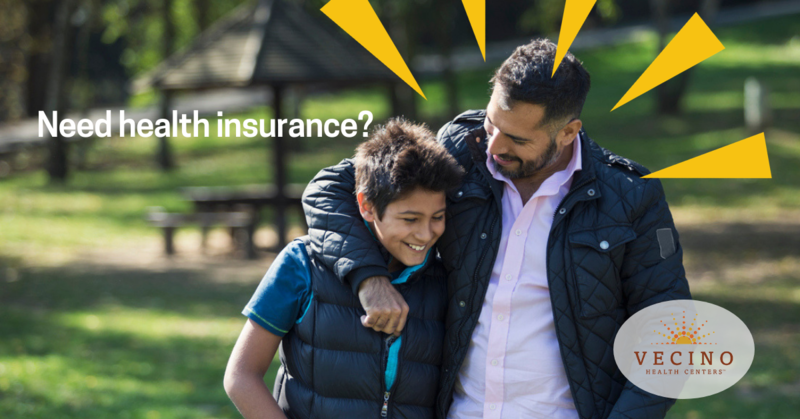 Get health insurance coverage for 2019! Obamacare is still available. Vecino Health Centers will help you choose and enroll in a new plan or renew your existing plan. It’s free! Call to schedule an appointment for assistance. Don’t wait! Open enrollment is available only through Saturday, December 15, 2018.